Updated 4/12/18 @ 10:20 a.m.
TRENTON, N.J. — Brian Fitzherbert’s candidacy is more than likely over in New Jersey’s 2nd Congressional District. On Wednesday, the Secretary of State issued a final decision which verified the failure of Fitzherbert — a Somers Point engineer and first time candidate — to overcome a petition challenge initiated by Galloway-based GOP operative Chris Coleman. 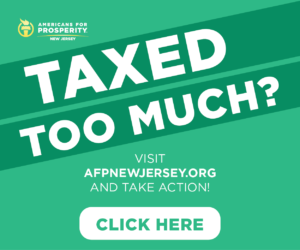 Fitzherbert filed 219 signatures; only 193 were deemed valid, an amount that’s 7 short of the 200 signature threshold to file for a congressional race in New Jersey. 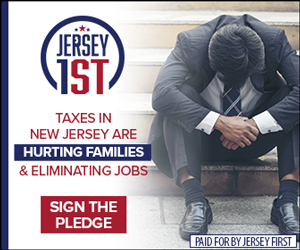 Before his unceremonious departure from the ballot, Fitzherbert was endorsed by the Gloucester County GOP. 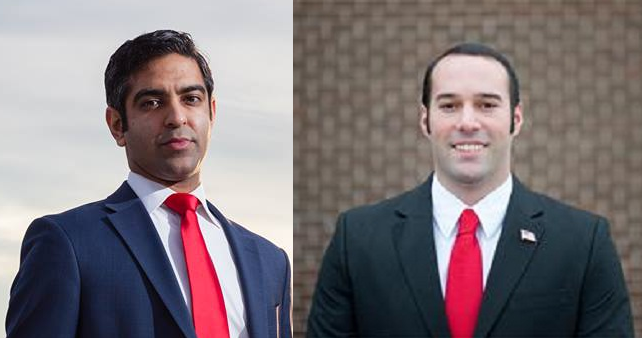 His exit leaves Atlantic County’s Hirsh Singh, activist Seth Grossman, former Assemblyman Sam Fiocchi and former FBI agent Robert Turkavage alone in the NJ-02 Republican primary to succeed the retiring Frank LoBiondo. It was clear who Fitzherbert blamed for his ejection from the once-sprawling field. The Singh camp responded with a more conciliatory but direct statement. Fitzherbert now has the opportunity to press his case with the Superior Court. 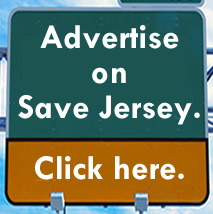 “I’m formally appealing,” the candidate told Save Jersey on Thursday morning after this story originally ran.